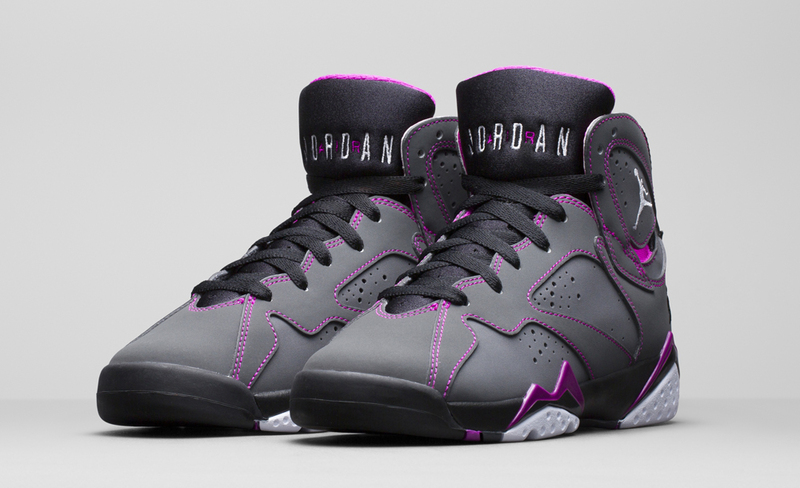 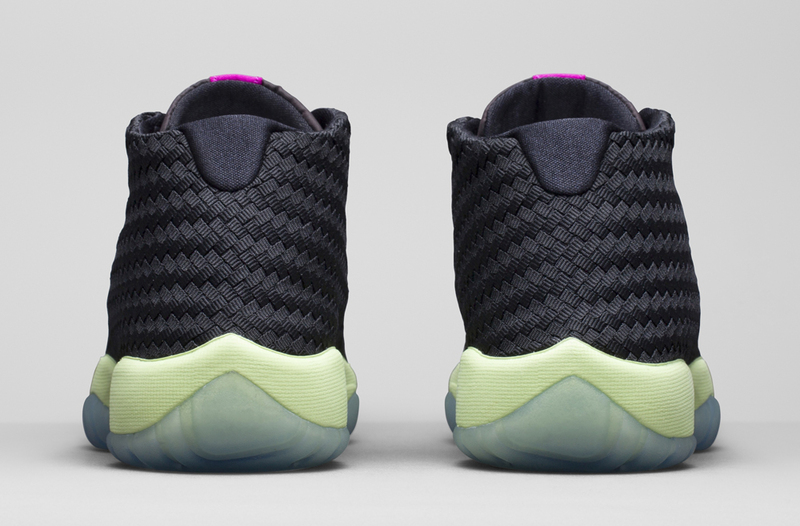 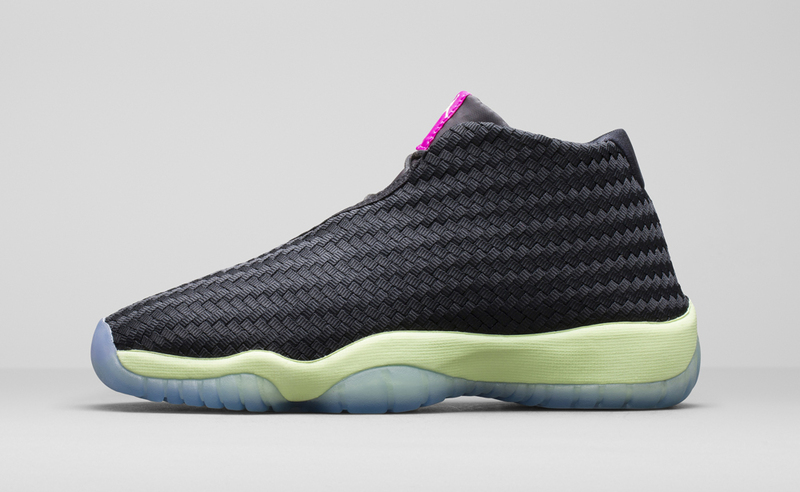 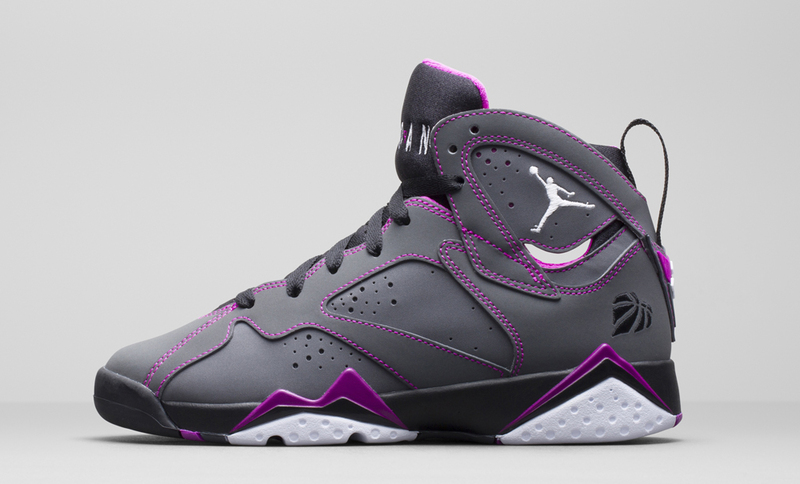 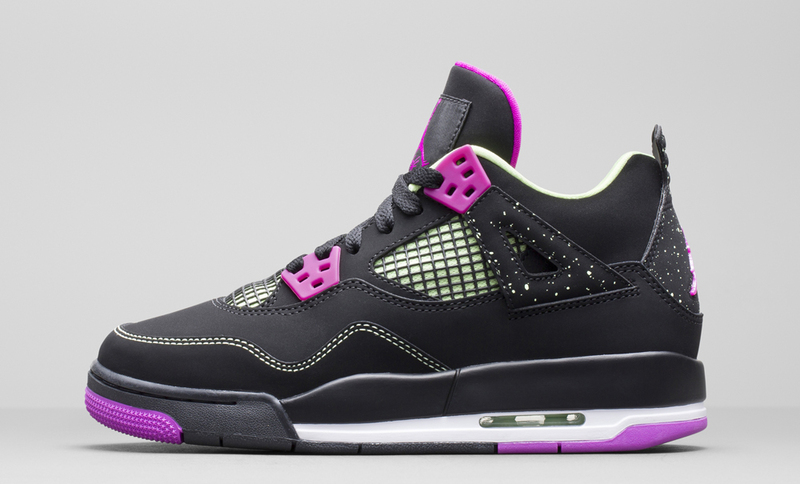 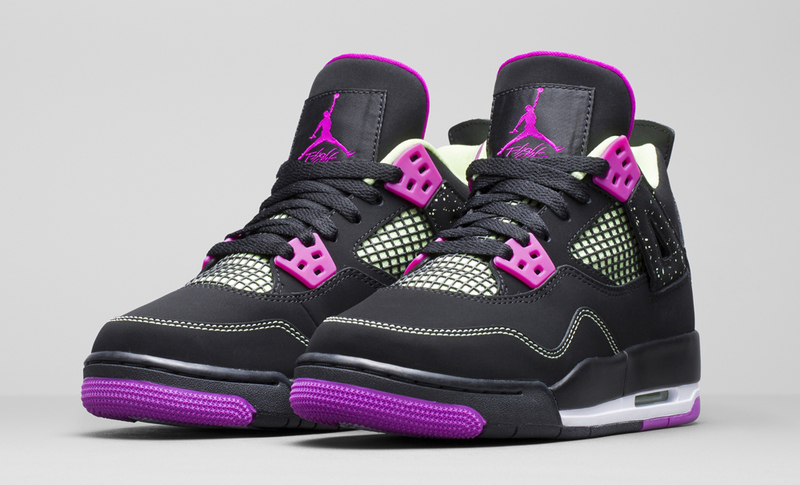 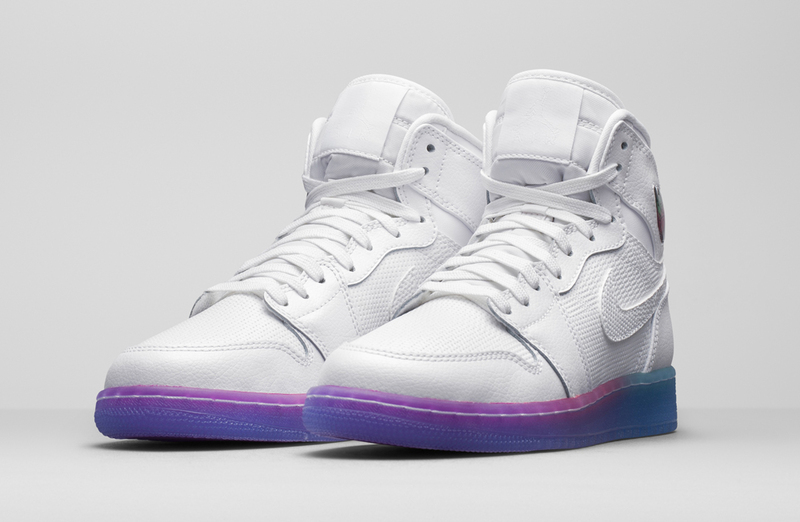 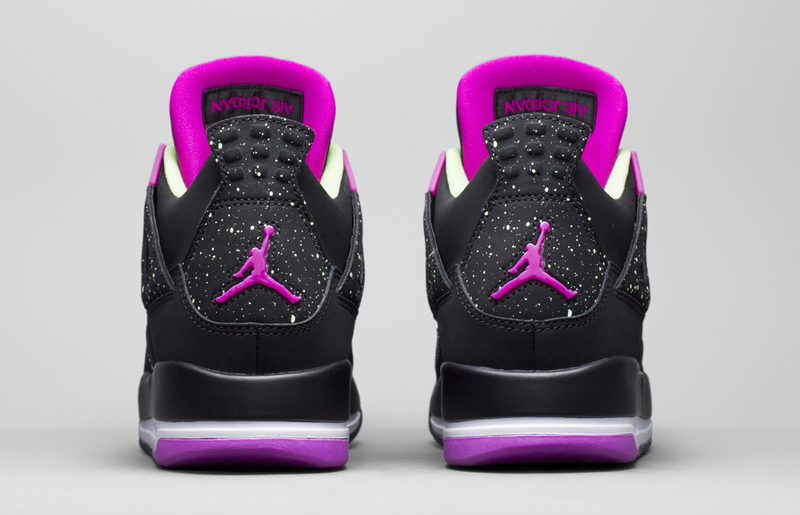 Jordan Brand just previewed a ton of girls Jordans for 2015. 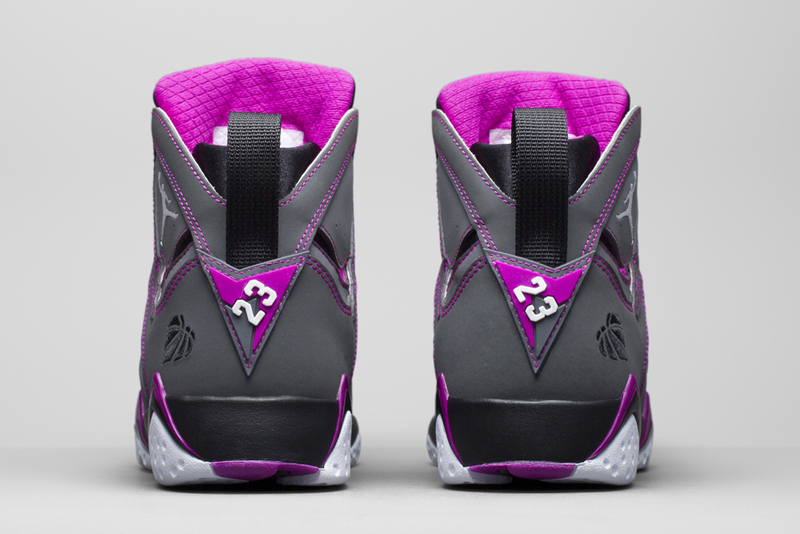 Some Air Jordans in grade school sizes will be available in sizes all the way up to women's 11 starting next year. 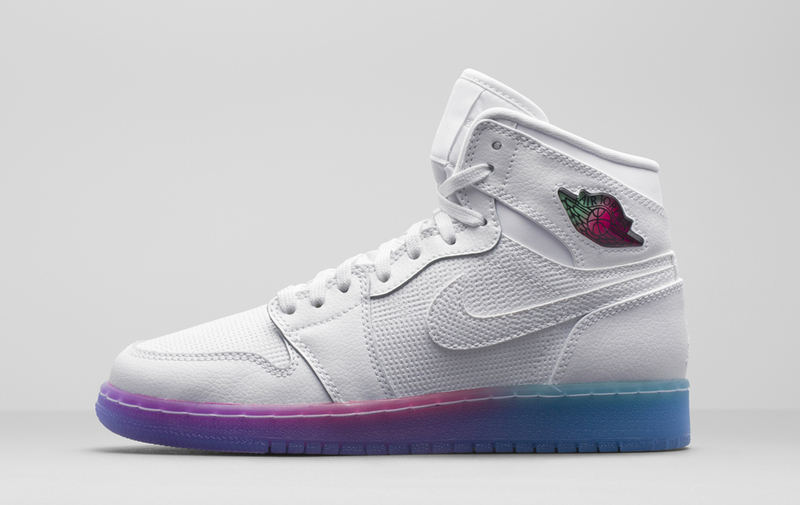 That news is accompanied by a handful of retro previews that give you a good idea of what to expect in terms of Jordans on the GS side of things for spring of next year. 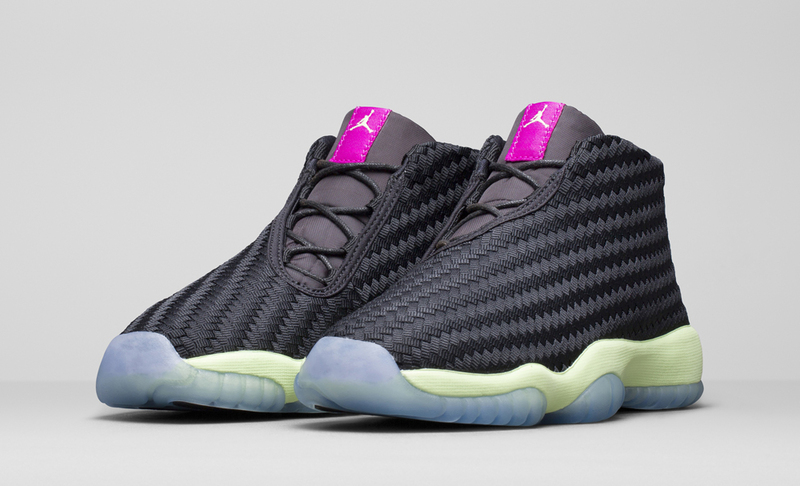 There's the Air Jordan 1, Air Jordan 4, Air Jordan 7, and Jordan Future, each in brand new colorways that will be exclusive to the GS realm. 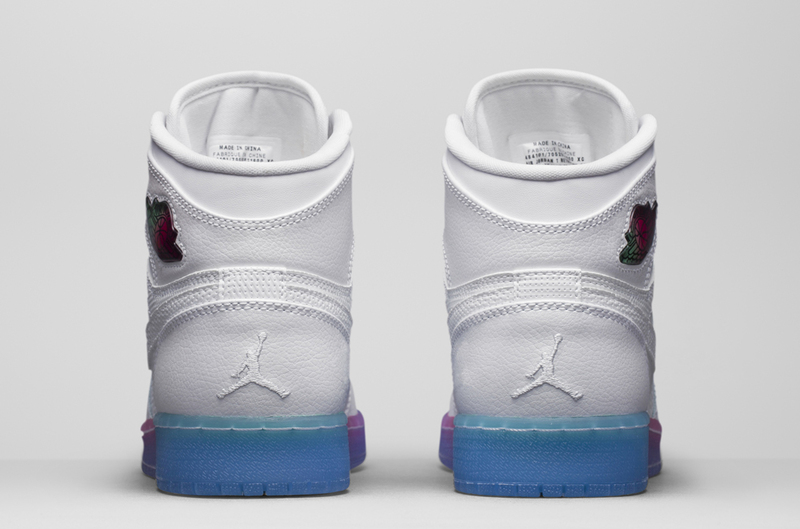 You can see detailed imagery of each pair below and you can read more about Jordan Brand's new sizing options for younger athletes via Nike INC.